1. 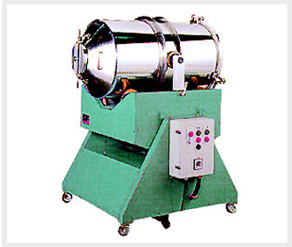 This machine suits for powder/granule mixing with better efficiency. 2. Simple structure easy for discharging and cleaning. 3. 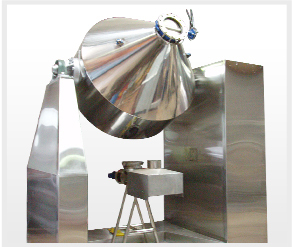 Vacuum device be installed for drying purpose in mixing procedures. 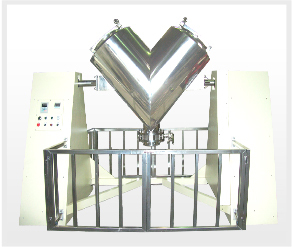 This machine is suitable for powder and powder are mixed, the overall robust construction and easy operation, the raw material inputs completed within a short time after mixing. Using separate barrel body and machine construction, which can allow multiple barrels are sharing a machine, and can be cleaned to avoid trouble on the pigment. 1. 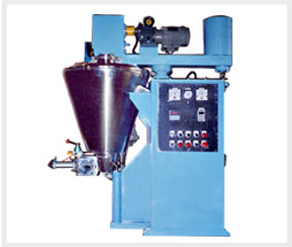 Mixing method：Screw self-rotation pushing the raw material upward from the bottom of the tank. At the same time moving the screw along the tank wall by revolution so that its surrounding could be mixed. Also at the same time due to the resing of the material from the side. It cause the material at the middle to drop down. 2. As the power used is not freat and no friction with the part matters is easy. 3. Usage：Foods, Cosmetic, Plfments, Powder.